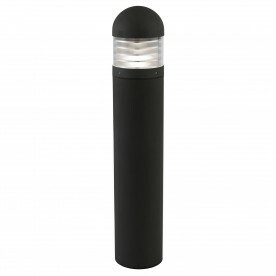 This black bollard light is simple, stylish and perfect for lighting your drive, pathways or garden. 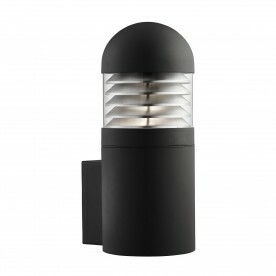 The shape is modern and the lamp has a polycarbonate diffuser, which creates subtle lighting for all of your outdoor areas. The cast aluminium construction and water jet proof IP65 rating ensures protection against the harshest weather conditions.